Exceptional atmosphere, luxurious vegetation, breath taking panorama, the reasons to settle in this part of the canton of Vaud are various. It may also be that you have to leave this small piece of paradise or change towns. From Corseaux to Villeneuve, going through Blonay or Clarens, what really matters to us is that your move within Vaud’s Riviera goes as smoothly as possible. Accessing parts of the region can be challenging, properties can be priceless, there can be significant volumes of belongings to move. Whatever your needs are, we will implement everything we can to meet your expectations and offer you the personalised service you are in right to expect from a moving company. Since 2016, our company expanded in Lausanne thanks to the acquiring of three moving companies from Vaud: TRANSDEM, BOVY and CEVEY. Originally from Geneva, we still wanted to preserve the values and specificities of Vaud’s canton. 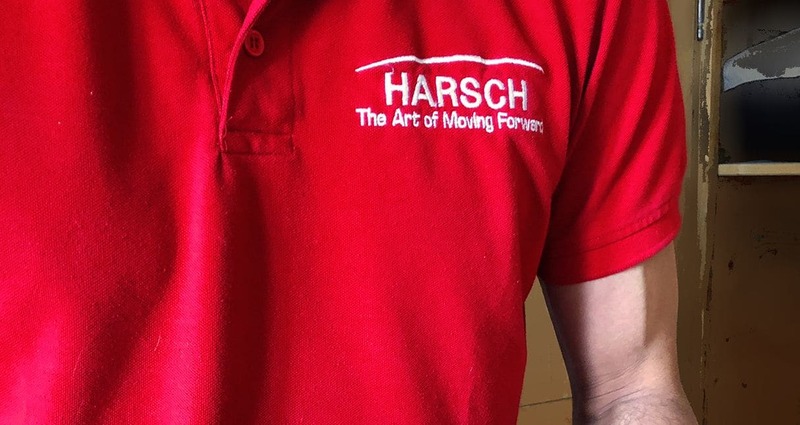 Claise Jaccoud, TRANSDEM’s director, is today the person responsible for Harsch in Vaud. He is very familiar with the Riviera and knows the line of business better than anyone. You can count on him and our teams to accompany you throughout this event. If the words quality, security, and confidentiality are our values here, in Geneva, they also guide the steps of movers from Vaud who will intervene at your home in the Riviera. There are a thousand and one ways to move within Vaud’s Riviera. It is delicate to provide an exact quote without a technical visit at your home as the number of parameters for a move is high. The visit will also allow us to anticipate and avoid any surprises on D-Day. Our advisor will provide you with an offer adjusted to your expectations and budget. He will then transmit the details and specificities of your move to the movers’ team leader. However, if you quickly need a first quote or an answer to your question, you can contact us as of now.